DAVIDOFF Women's Cool Water Perfume 3.4 fl. oz. ONLY $15 + FREE Prime Shipping! You are here: Home / Great Deals / Amazon Deals / DAVIDOFF Women’s Cool Water Perfume 3.4 fl. oz. ONLY $15 + FREE Prime Shipping! DAVIDOFF Women’s Cool Water Perfume 3.4 fl. oz. ONLY $15 + FREE Prime Shipping! Wow! I am so excited about this deal, as it’s one of my favorite perfumes! 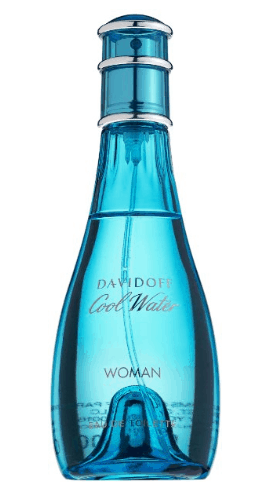 Hurry and grab a bottle of DAVIDOFF Women’s Cool Water Perfume 3.4 fl. oz. for ONLY $15 + FREE Prime Shipping (sign up for a FREE 1 month trial of Prime here)!! I’m sure this price will NOT last long!